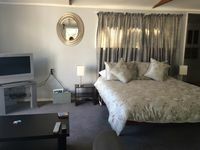 Spacious, family friendly house with spa perfect for relaxing or adventuring. Property 6: Spacious, family friendly house with spa perfect for relaxing or adventuring. Property 7: Quiet location. 5 minutes walk to town. Private location, Excellent sea view. Property 8: Private location, Excellent sea view. So central - you can walk to town! Property 10: So central - you can walk to town! 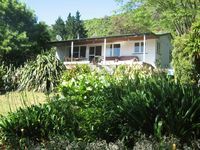 Property 12: Fantail's Haven - Fantastic private holiday home! Property 38: The PICK of PICTON - luxury modern apartment. Nice cozy quiet cottage. Would stay again. Thanks Mary.